Uber is expected to announce a $3.1 billion cash and share deal to acquire Careem Networks FZ. The deal could be finalized as early as this week. The American ride-hailing company will pay $1.4 billion in cash for the Dubai-based company and $1.7 billion in convertible notes. The notes will be converted into Uber shares. Each share will be valued at $55. Careem shareholders will have until Monday to agree to the terms of the deal. There are a number of big names there including Japanese e-commerce platform Rakuten and Saudi Prince Alwaleed bin Talal. The acquisition of Careem comes as Uber gets ready for its initial public offering. Early estimates note that it could be the largest IPO ever in the New York Stock Exchange. Uber is expected to file for the IPO in April. The company could be valued at as much as $120 billion in its first listing. In addition to this, the deal with Careem is a clear signal from the ride-hailing company that it’s committed to the Middle East market. The acquisition will also be a big boost for the nascent startup scene in the region. 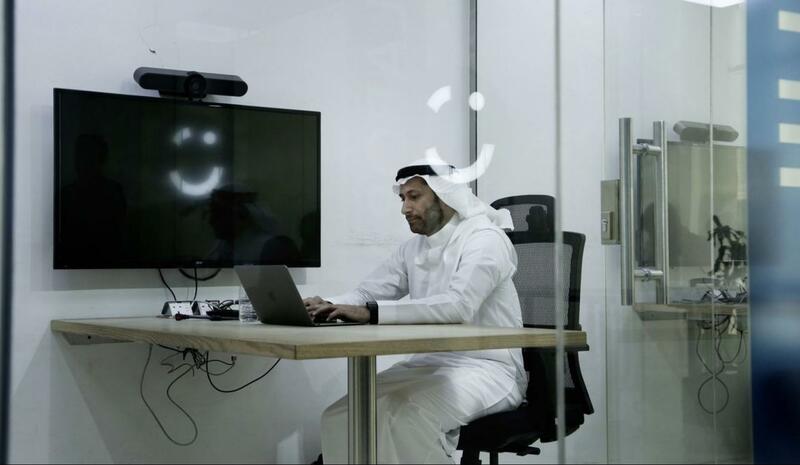 Uber is not the only tech company that has eyes on the Middle East. Just recently, Amazon signaled its intentions to get into this market after it acquired Dubai-based online retailer Souq.com. The deal was valued at $580 million. A lot of Arab governments are trying to diversify their economies away from oil. As a result, they have been open to foreign investments and tech companies will indeed be highly welcomed. Careem was valued at about $1 billion in late 2016. At the time, it was definitely among the most valuable tech startups in the region. Over the past few years, the Dubai-based company has seen massive expansion and now has over 1 million drivers. It also operates in 90 major cities across the Middle East and in 15 countries. Careem had branched out to food and package delivery services. As a matter of fact, it launched these courier services before Uber did. Careem is also offering bus services, scheduled rides, and credit transfers. The company is probably the most dominant ride-hailing service in the region. The acquisition by Uber is expected to go through without any issues. This will ensure the US tech company continues to exert its dominance in the global ride-hailing industry. Uber has faced a number of challenges in major markets such as London. The company has been trying to branch out operations in many parts of the world but it hasn’t always worked out though. 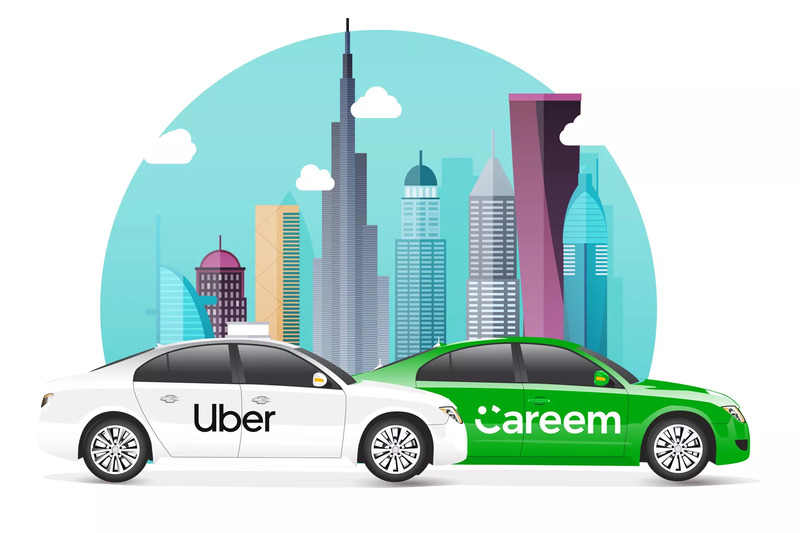 A number of acquisitions haven’t yielded the kind of results that the ride-hailing service expected but Careem looks like a nice bet. The company is already established in the Middle East and it will be easier for Uber to execute its strategy for the region with such a company. It’s definitely an interesting time too with the IPO coming.